Our family loves them, and you wouldn’t believe the amazing ones out there! 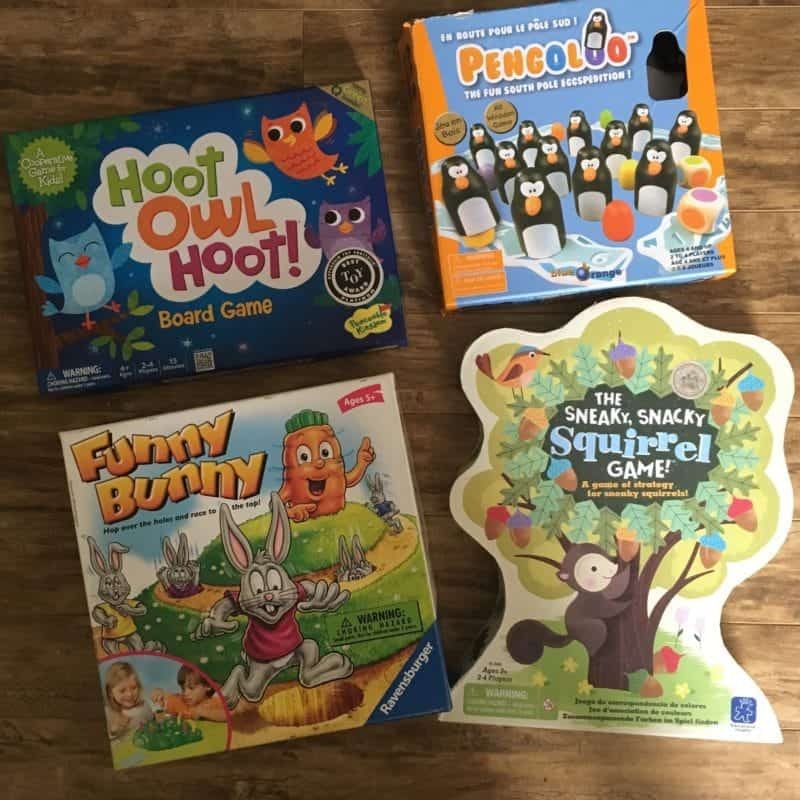 Although there are some great classic board games like monopoly, jenga, charades, game of life etc, there are so many new ones. This list I’m sharing with you is hopefully some of the newer games that you might not have heard of. 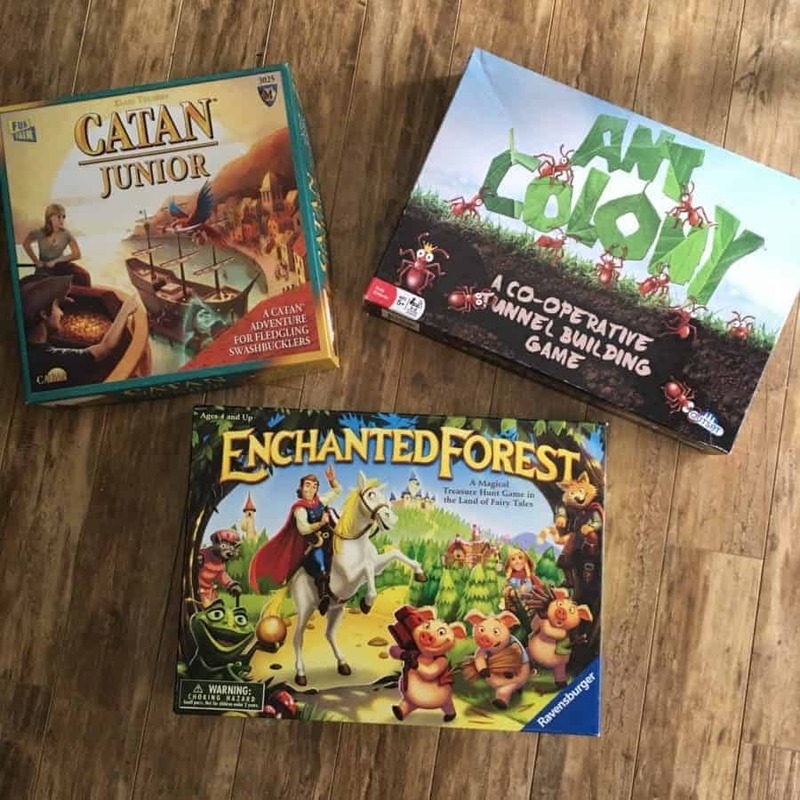 One of the best things about board games is that they’re great for all ages. It’s also a nice way to enjoy quality family time away from screens. This kids board game list starts with the younger ages and goes up to older kids. These are the games that I am the most familiar with because we own them and play them as a family. We’ve also played some educational games like the wildcraft board game or stem educational ones like robot turtle. 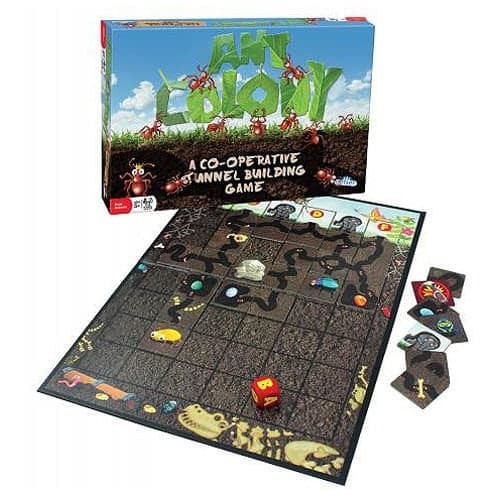 Flexibility in the ‘age’ recommended for board games. By working together, you can help reduce the common toddler and preschooler meltdowns of losing the game. It also teaches great team building skills and working together for a common goal. For example, Hoot Hoot Owl we all help get the owls into the nest before the sun rises. This is another category where we’ve made changes to the game rules for younger kids. 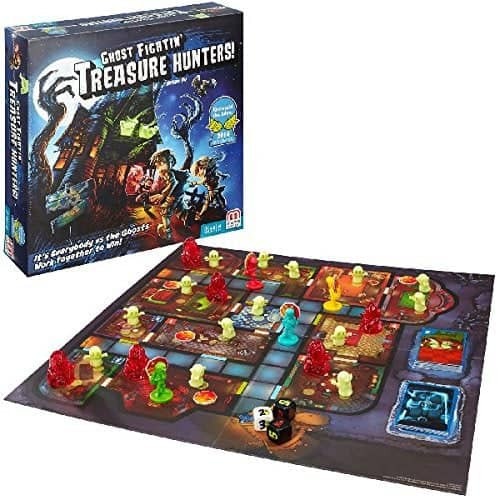 For example, we use the board game pieces of descent yet make huge adjustments for younger kids (but we enjoy creating new games from existing ones). A lot of these games offer different themes and expansion packs too. 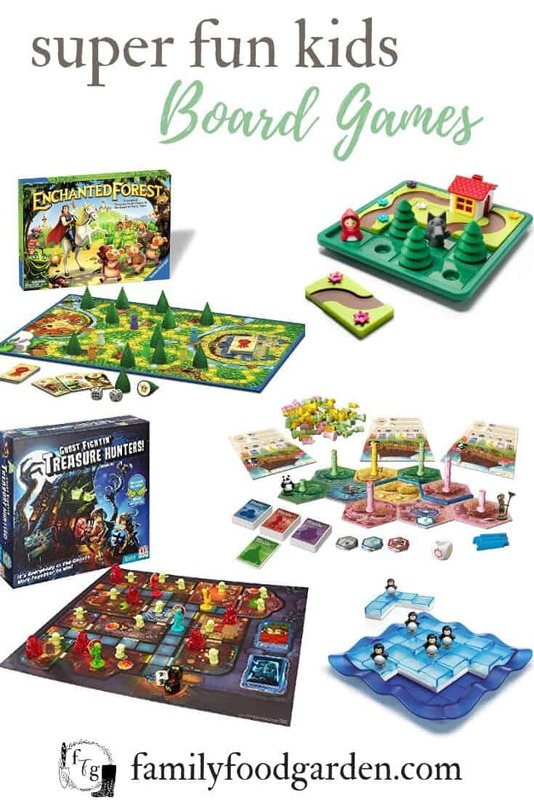 What is your favorite family board game?